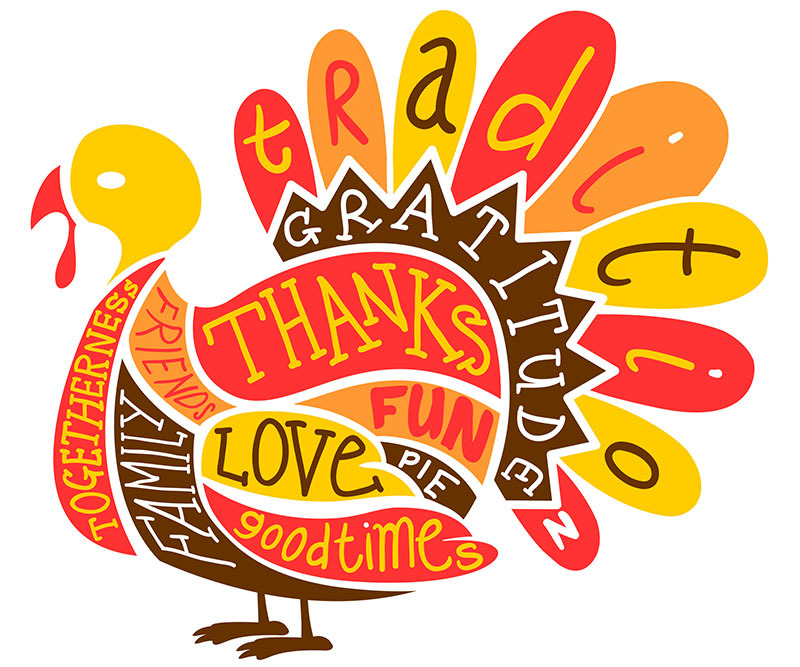 Thanksgiving is a national holiday in the US and Canada, and it is a great opportunity to gather your family. Johnny Appleseed Old nursery rhyme about the man that introduces apple trees many places in the US. Often sung for Thanksgiving. Over The River And Through The Woods Old, American folk song that has been sung on Thanksgiving Day for generations. Peter Peter Pumpkin Eater Classic nursery rhyme that is perfect for Thanksgiving. Because you are having pumpkin, right?